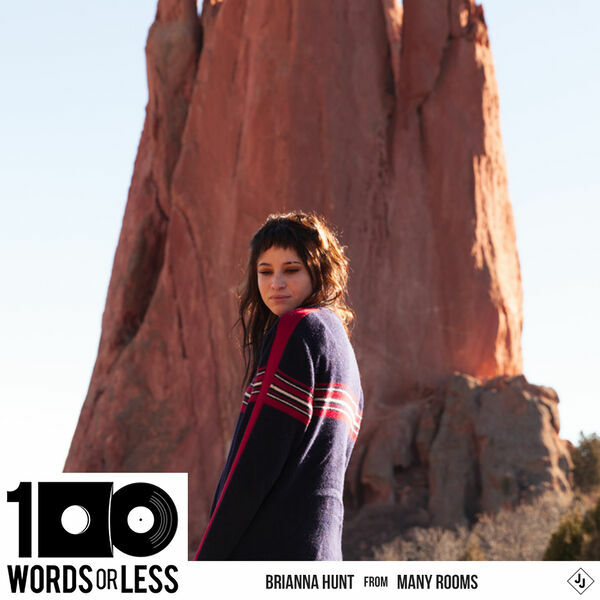 Episode 307 - Oh boy, what a chat I have with the musician Brianna Hunt who is known as Many Rooms. Her debut LP There Is A Presence Here is a staggering piece of work and I had to have her on the show. We discuss the intersection of faith and music, emotions and navigating the music industry. Even if you have NO idea who she is, trust me and get onboard with this conversation and her music.